As the 2016 Card Player Player of the Year race transitions into its next phase a number of big events have wrapped up in the wake of the madness that is June and July on the poker tournament circuit. Here is a look at the events that made the largest impact on the POY standings over the past week. The 2016 Borgata Summer Poker Open $2,700 no-limit hold’em main event drew a total of 557 entries last week to easily surpass the $1 million guarantee and build a prize pool of $1,392,500. 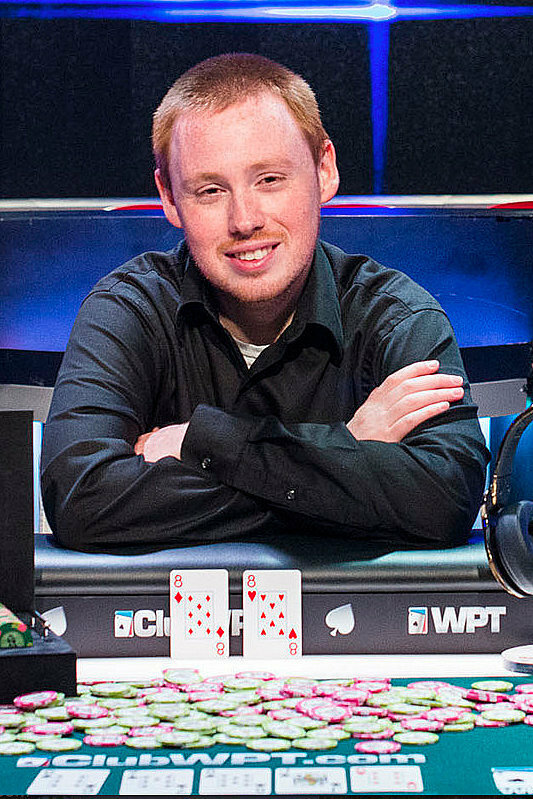 In the end Joshua Gordon emerged victorious, capturing the title, 1,260 POY points and the $336,331 first-place prize. Gordon defeated Paul Volpe heads-up for the win, denying Volpe his second main event win at the Borgata this year after having won the Spring Poker Open main event in late April for $356,255 and 1,260 points. For this latest score Volpe added $189,102 and 1,050 to his impressive 2016 resume, bringing his year-to-date earnings to $932,213 and his point total to 3,671. Volpe has made six final tables so far this year, including a win in the $1,500 World Series of Poker eight-game six-max mix event for his second gold bracelet, the $149,943 top prize and 720 points. The upside of all of that is that Volpe has now moved into seventh place on the Player of the Year leaderboard. Volpe has finished as high as second place in the POY race, a feat he accomplished in 2013 when he made six final tables including a runner-up showing in the WPT L.A. Poker Classic main event followed by a third-place finish in the WPT Bay 101 Shooting Star main event just a week later. Volpe has now positioned himself within striking distance of the top spot again here in 2016. For the second time the World Poker Tour has made it’s way to Oklahoma for the 2016 WPT Choctaw $3,700 no-limit hold’em main event. A total of 1,066 entries were made to easily outstrip the $3 million guarantee to build a $3,619,070 prize pool. In the end the lion’s share of that money was awarded to James Mackey, who defeated Benjamin Zamani heads up to capture his first WPT title and the $681,758 top prie. In addition to the glory and the money Mackey also earned 1,440 Player of the Year points, enough to move him into 91st place on the leaderboard. This was Zamani’s second final table of the year, having finished sixth in the 2016 Card Player Poker Tour Wynn $1,500 main event this spring. With 1,440 total POY points he now sits in 103rd place in the standings.